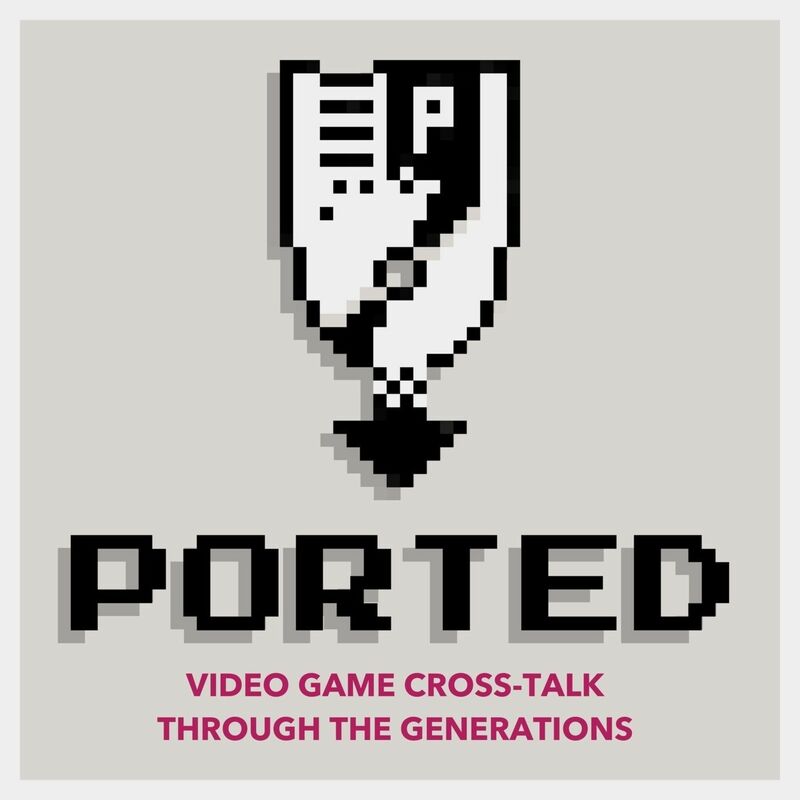 Video game cross-talk through the generations. From 8-bit to the current gen, gamers have ported themselves from console to console. Kyle Starr and Scott Taylor discuss new games and how they relate to old games, old games as if they were new games, soundtracks, design, nostalgia, and more.